We are a leading Manufacturer of two wheeler side stand and two wheeler center stand from Ludhiana, India. Our customers can avail from us a wide range of Side Stand . 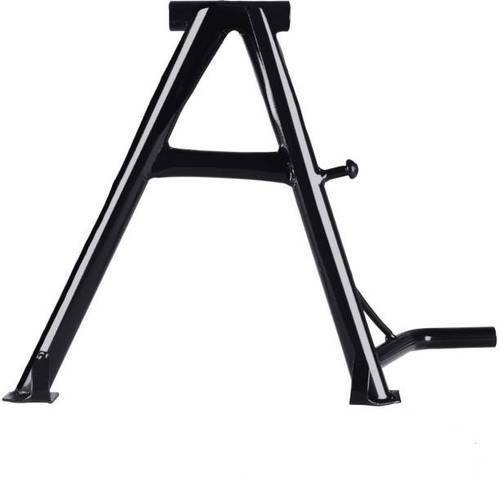 Manufactured using premium quality steel, these are strong enough to support the entire weight of the bike. 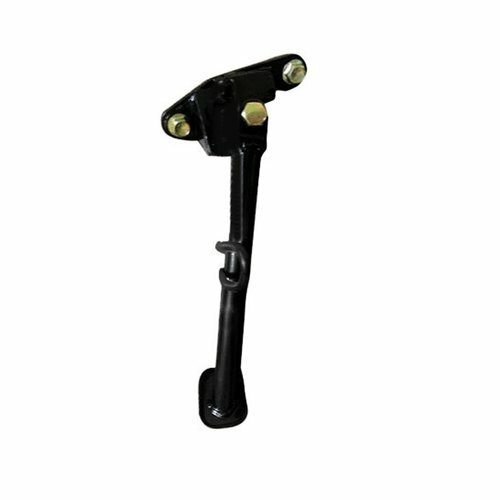 Further we are offering our range of this side stand at customer friendly prices and also cater to the bulk requirements of our customers.Side Stand is functionally advanced in nature and is rendered with customized solutions.